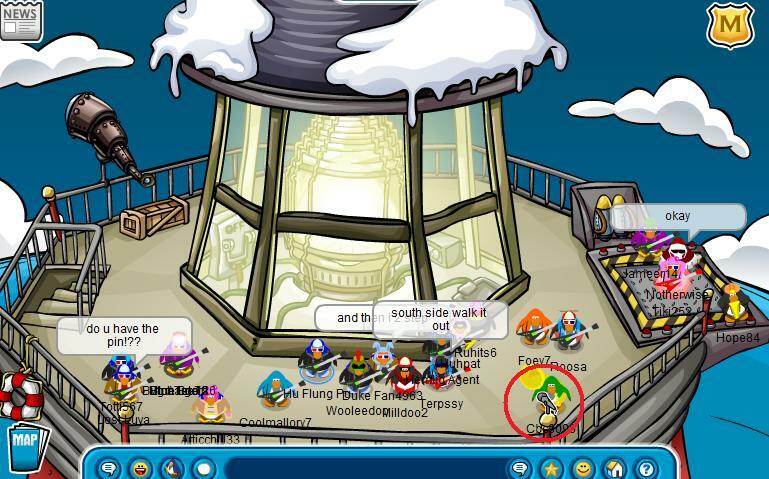 The New Pin is at the beacon in the bottom left corner. ALL ARMY PEOPLE GO HERE! This is good verse evil! The noble ACP is fighting the tyrants, the UMA. Assist the ACP in this epic battle! ALL ARMY PEOPLE GO HERE! 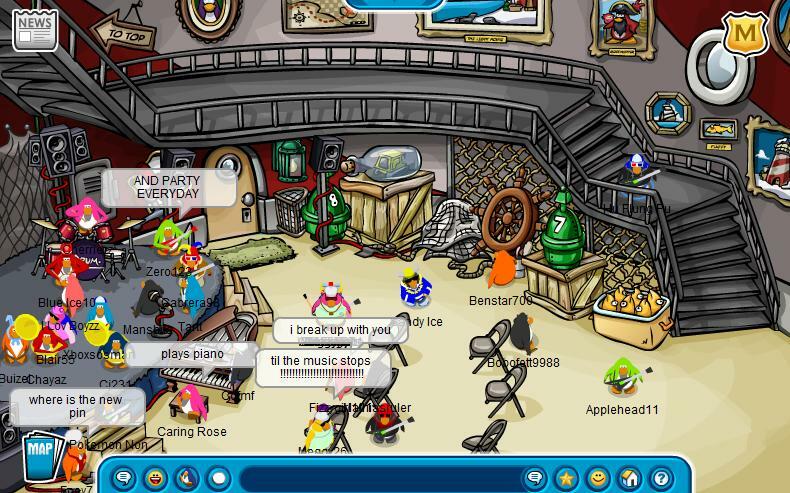 It is the best army in Club Penguin, and you will not regret visiting it. ALL ARMY PEOPLE GO HERE! Don’t go to UMA, go to ACP!